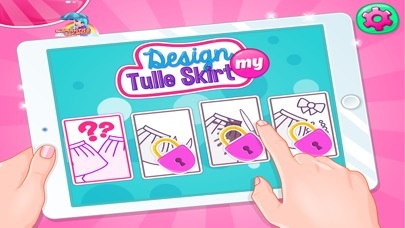 This new playful game Design My Tulle Skirt on app store, helps you design your very own tulle skirt, like the one pictured in your dreams. 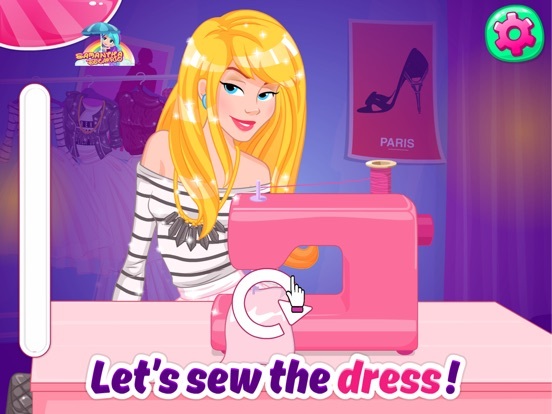 How about we start, girls? It is going to be so much fun, as you can even choose your favorite model: a midi skirt or another one with a nice transparent veil. 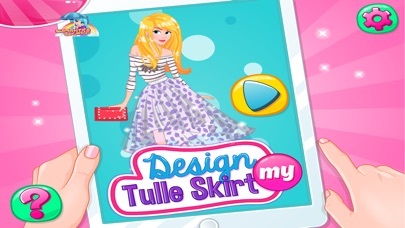 Have you ever designed a skirt before? It sure will be so much for you and it will keep you entertained till the end of the game. 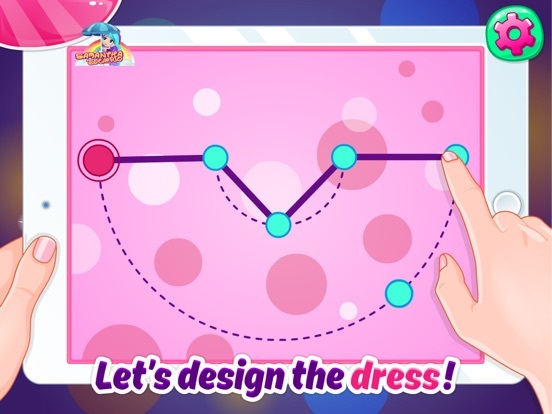 You are going to design each part of the dress and complete it as in the picture. Cut the fabric and then sew it at the sewing machine. The decorating part will be creative so feel free to let yourself inspired and create a fabulous tulle skirt with your own signature. Use the color you want and add a dynamic print. Complete the outfit and style the tulle skirt with a pink shirt or an elegant blouse.